or send an email to rahainformation[at]gmail.com. 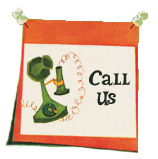 Please provide your name, number, and the best time to call you back. 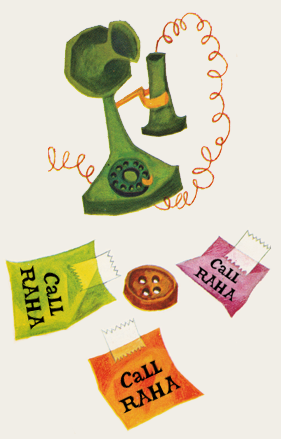 A RAHA volunteer will call you within a week to have a phone conversation. if so, we’ll send you an information packet. You return membership form & dues. the email loop, a private facebook group, and all of us!